Beckart centrifuge systems have wide appeal wherever the highest standards of filtering and separation technology are required. 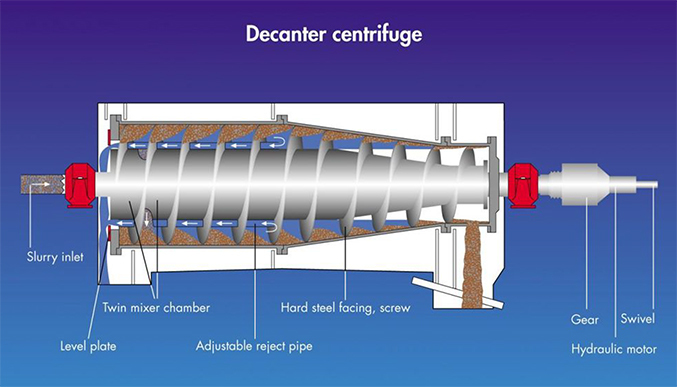 From process applications such as food, beverage, pharmaceutical and energy product manufacturing … to wastewater treatment applications where sludges and slurries are produced and require dewatering to meet recycling and local discharge standards … there is a Beckart centrifuge to meet the challenge. 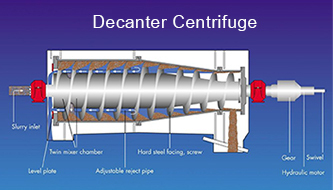 The centrifuge line consists of both decanter-style and disc-style designs. 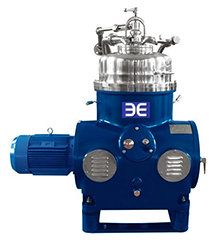 Developed primarily for larger volume flows and higher amounts of solids, these systems provide the advantages of continuous and automatic operation with high efficiency, minimal operator requirements, and low maintenance. As with all Beckart technologies, products and services, customers can count on a partner that can tailor the precise centrifuge to your needs and plans, innovations that are highly efficient and cost-effective, equipment that lasts, and on-going support through a network of regionally located service professionals. Please Ask Us about a field trial for your particular needs. Seamless interface with plant processes. Seamless interface with Beckart wastewater treatment systems. Availability of complete commodity chemicals, if needed. Availability of Beckart proprietary, optimized chemical blends, if needed. Peace of mind with on-demand operation — no sludge back-logs, overflows or processing delays. Supported by Beckart products and capabilities for skid-mounting, feed pumps & connections, sludge conveying systems, custom configurations, spare part packages, etc. 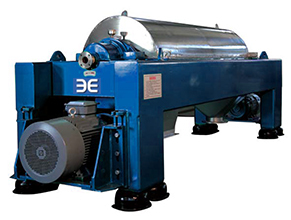 One supplier to bring high-performance centrifuge technology into your operation! Municipal and industrial wastewater treatment. 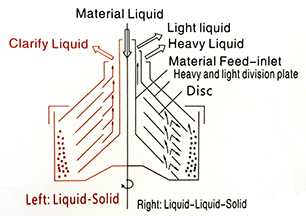 Closed-loop, zero-discharge and recycling applications. Partial dewatering of sludge for use in agriculture. Oil, grease & fat recovery.